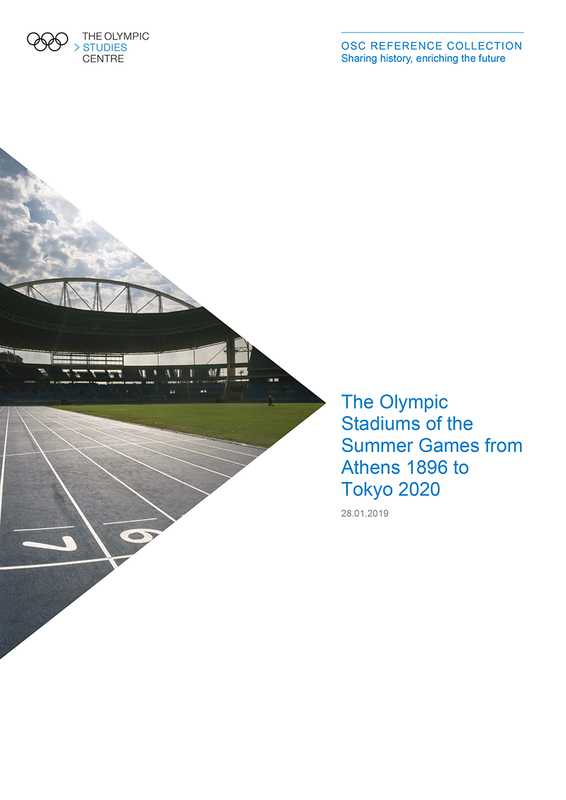 This document presents the stadiums for the Olympic Summer Games which have hosted the athletics events and/or the opening and closing ceremonies. 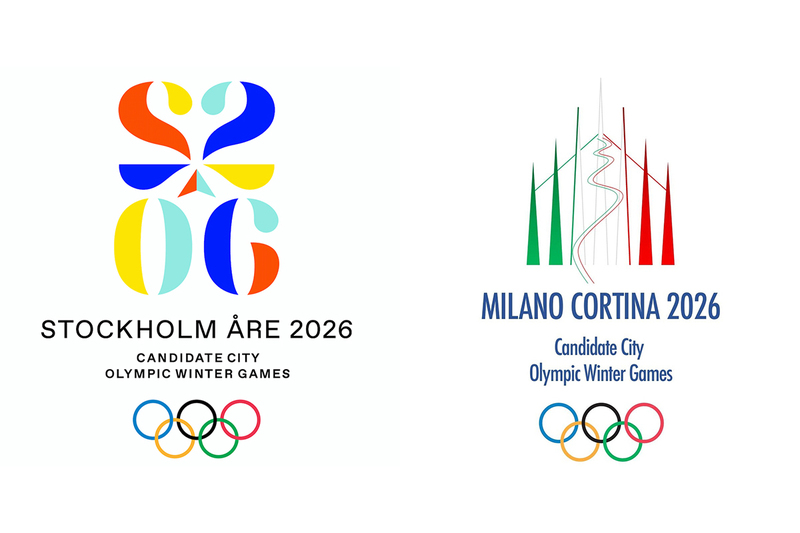 Thanks to their size and prestige, these buildings are generally regarded as the core centre of the sports facilities created for the Games. 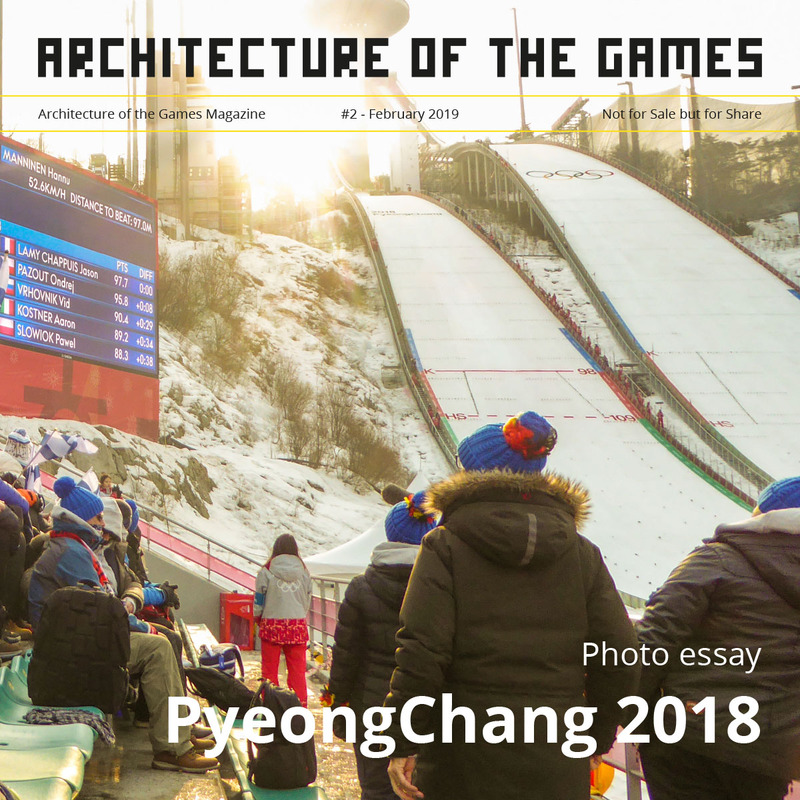 The document contains information on the stadium project itself, together with how it was used or adapted for the Games, its architecture, its particular features and lastly its post-Olympic use.